Today, I am going to share about Mederma, USA's No.1 Doctor Recommended Scar Brand. Mederma is a proactive scar gel that helps to visibly reduce scarring with a Triple Restore Action that softens, smoothens, and replenishes the skin, effectively improving the appearance of old and new scars. 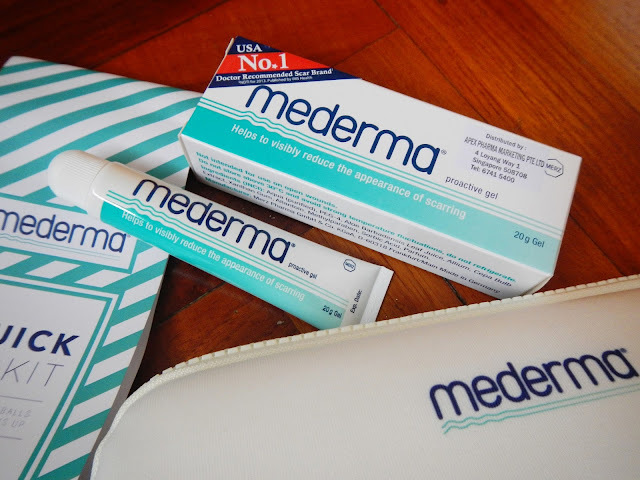 I believe most of us have our essentials for nails, eyebrows, face, wounds, hygiene, we should also have Mederma Scar Healing Proactive Gel in our essentials. The main causes of scars are cuts or lacerations, burns and scalds, abrasions, small accidents, and even surgery. Once you have a wound, the skin suffers inflammation, and produces cells to close the wound. As it closes, skin at the wound undergoes matrix remodeling, and may result in a raised scar, also known as a hypertrophic scar. On these, Mederma® exerts its maximum effect through its key ingredient, Cepalin’s anti-inflammatory properties and its ability to promote faster healing. With its active ingredients, it is suitable for use on both new and old scars, Mederma® Proactive Gel works on dry, healed, and closed scar types. It has Cepalin, or Onion Extract, for anti-inflammatory and softening benefits, Allantoin to smoothen, boost skin healing, and reduce itching, and Aloe Vera to replenish by moisturising and soothing. Mederma® is also clinically proven to improve the cosmetic appearance of post-surgical scars, according to a Mederma® Draelos study. Mederma® helps to soothe discomfort, promotes healing and – with regular and consistent application – makes your scar hardly visible. For best results, early and regular treatment is required. 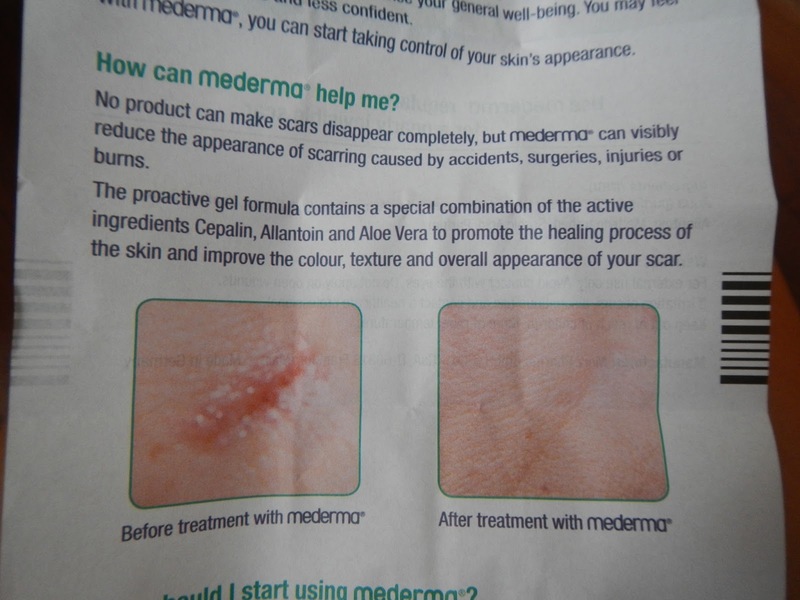 For new scars, Mederma® should be applied twice a day for at least eight weeks. 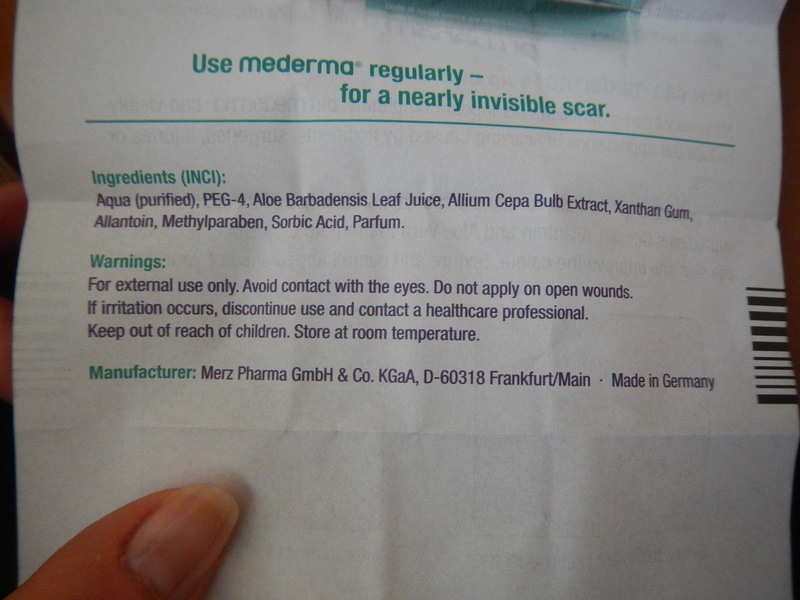 For old scars, Mederma® should be applied twice a day for at least three to six months. 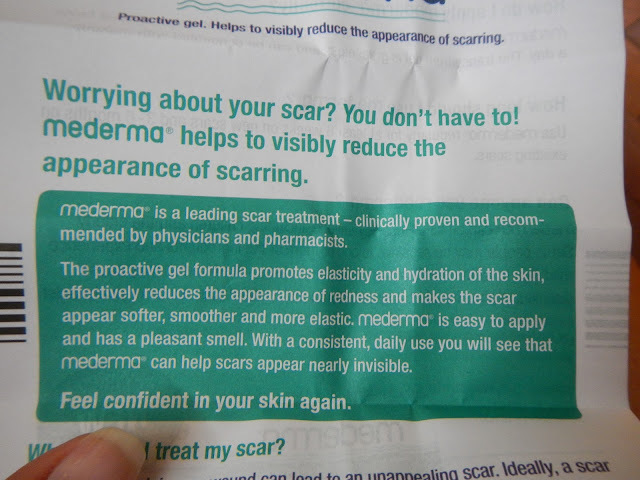 In my opinion, I find that Mederma Proactive Gel is light-weight and its watery texture allows easy spread out over the scar area. It also has a soothing floral scent with a slight cooling sensation upon application. 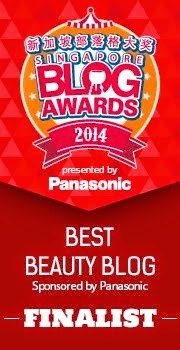 The gel absorbs into the skin without leaving any residue, stickiness or discomfort. 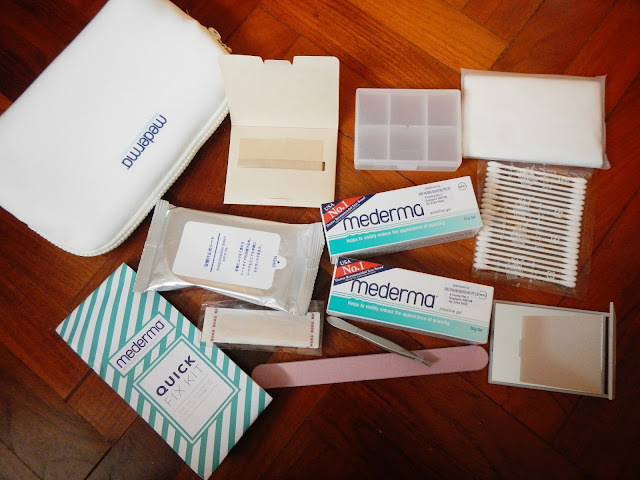 I find it suitable to be used in Singapore's warm weather and 3 weeks into using Mederma, I noticed healing and less visibility to the scar on my leg. 1. Fresh Scars Are Particularly Sensitive. 2. Regular Massage Helps To Support The Healing Process Of The Skin. The combination of Mederma® Proactive Gel plus careful massage can help to loosen up the scar tissue and aid the formation of healthy tissue. Apply the gel to the middle of the scar, slowly spread it outwards, and rub it in with small circular motions. 3. Sunlight Does Not Fade Scars. Dr Sunga recommends that you not expose your scar to the sun, as scar tissue does not produce melanin to shield the skin against UV radiation. Always use sun protection when exposing your scar to UV rays. 4. Bathing Stubborn Scars May Speed Up The Healing Process. Scars on certain areas such as the elbows and knees may tend to be more scaly or drier. To soften them, add a squirt of Mederma® Proactive Gel to lukewarm water and bathe the scar for about 15 minutes. 5. Let Mederma® Work Overnight. 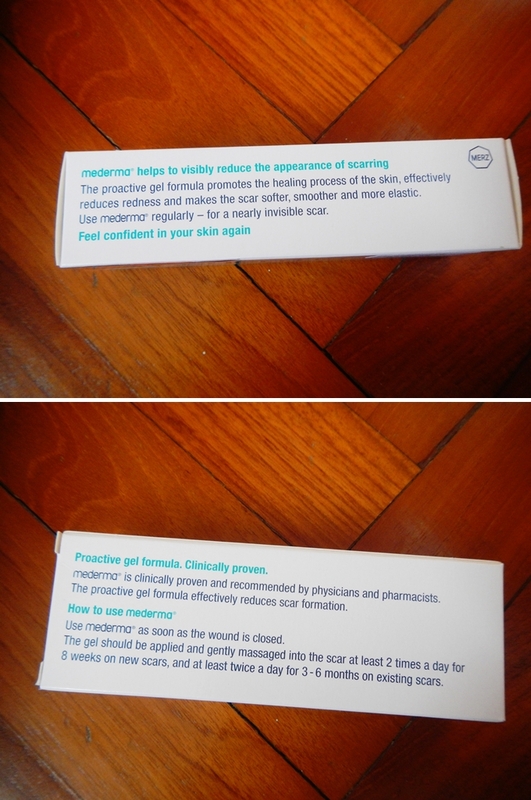 For large scars, the use of a gel dressing is recommended. 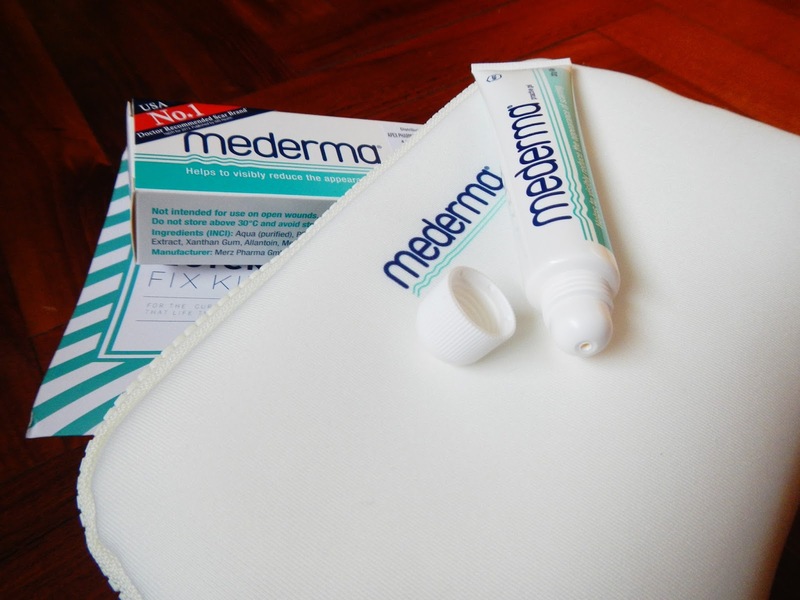 Soften the scar tissue first using a warm, moist pad. Then apply Mederma® Proactive Gel in a moderately thick layer. Gently massage the gel over the scar, cover the area with thin kitchen foil. Put a dressing on top of this. Then simply leave the gel to work overnight. Time to let your physical scars heal and reduce in visibility! Mederma® Proactive Gel is available in 20g ($29.80) and 50g ($59.80) at all Guardian, Unity, and selected Watsons stores. The 50g pack size is only available at Guardian stores. Didn't work for me because my skin is too sensitive for it. 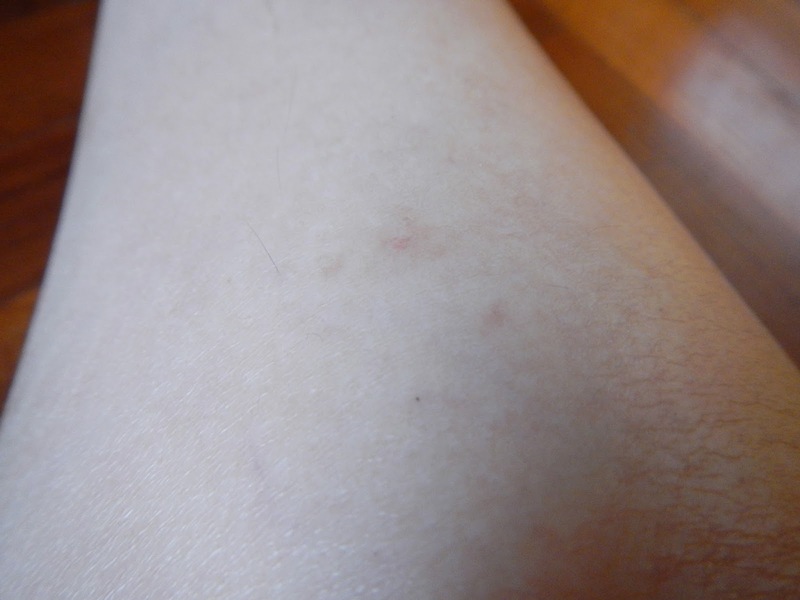 It left my skin irritated, red and very sensitive. So if this is a first time buy, buy a small sample of it first to make sure you can even use it. Hi Anon, thanks for sharing your experience. I hope your skin is recovering well. 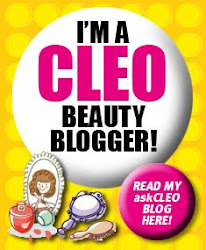 Is your skin allergy to any ingredient in this product that's why it irritated your skin? Hi Anon, this product works effectively on fresh scar, so you can give it a try. However, as I can't see and gauge your scar condition, my reply will be for general reference. I bought the Mederma Advanced scar gel, 2 months ago. I've used it every single day morning and night. I followed the directions exactly, used as soon as wound had closed, and for 8 weeks, morning and night, with no results. Do not buy!